Lucie Tempier was born in a family of Marseille traders in 1917. In 1940, Lucie Tempier and her husband Lucien Peyraud, took charge of a Tempier family farming and wine estate in Le Castellet (Var, France). 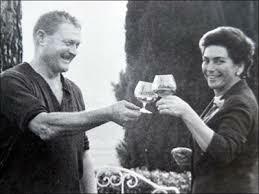 Lucien and Lulu Peyraud kept developing their estate and the Bandol appellation (AOC) with the ambition of making it one of the very great wines of France. During these years after the war, Lucie had the opportunity to travel the world with her husband (South Africa, Germany, America, Austria, Bulgaria, Chile, Georgia (ex-USSR), Greece, Italy, Mexico, Romania). 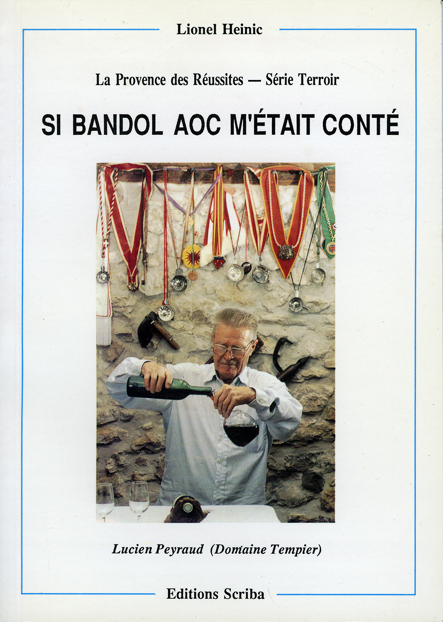 Lucien Peyraud was the President of the Bandol Wine Association since 1945 and for 37 years. He was also a member of the INAO in 1947 and of the International Organization of the Vine and Wine (OIV), auditor in the Commission of Oenology. During the "Rencontres Internationales du Jeune Cinéma" in Hyères (1965-1983), Lucie and Lucien have repeatedly proposed the Tempier domain as a place for meetings and exchanges for actors and young filmmakers who came to present their films at the festival. Lucie participated in the creation in 1983 of the Order of the Ladies of the Wine and the Table, and presided over it for three years. Lulu has been a key figure in the history of the estate, mother of seven children, sharing the same passion as Lucien, she became the great ambassador of the wines of Domaine Tempier. Entrepreneurial and communicative, she traveled throughout much of France to present their wines to restaurants and hotels. 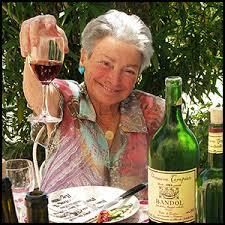 She did thus contribute to the commercial success of the estate and the reputation of the Bandol appellation. Thanks to her sense of hospitality combined with her talents as a cook, Lucie has delighted all the hosts passing through the estate. Her typically Provencal recipes earned her a reputation on the other side of the Atlantic with personalities who were all marked and influenced by the talent and lifestyle of the couple, such as the chef, restaurant owner, activist of the "Slow Food" movement, and author Alice Waters, the food critic and writer Richard Olney, the writer Jim Harrison, or the Californian wine merchant Kermitt Lynch. Richard Olney dedicated an entire book to her cooking in 1994: "Lulu's Provencal Table: The Exuberant Food and Wine from the Domaine Tempier Vineyard" (not translated into French). 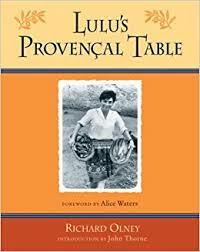 "Lulu's Provencal Table: The Exuberant Food and Wine from the Domaine Tempier Vineyard", by Richard Olney, first edition in 1994 by HarperCollins Publishers, New York, second edition in 2002 by Ten Speed Press, Berkeley, third edition enin 2013, by Grub Street, London. 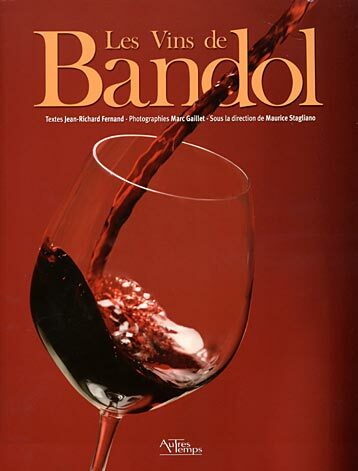 "Les Vins de Bandol" under the direction of Maurice Stagliano, 2006, edited by Autres Temps. 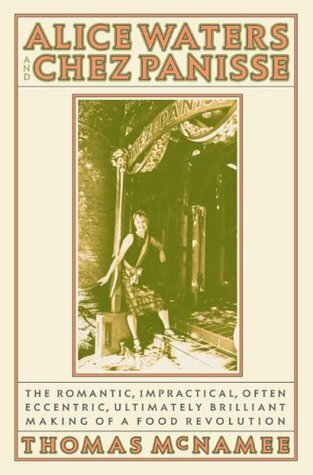 "Alice Waters & Chez Panisse : the romantic, impractical, often eccentric, ultimately brilliant making of a food revolution" by Thomas McNamee, published by The Penguin Press, 2007. 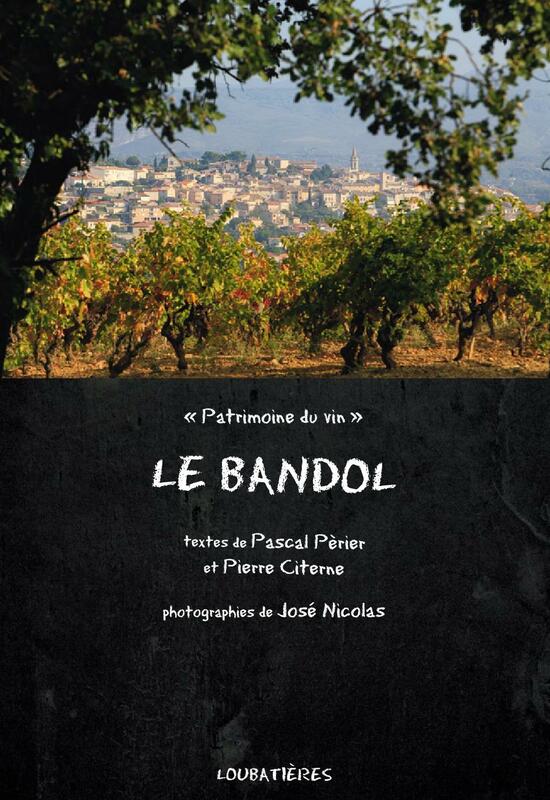 "Le Bandol", by Pascal Perrier, Nouvelles éditions Loubatières, 2013. 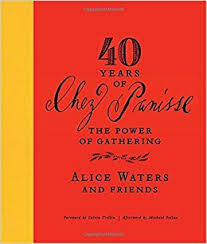 "40 Years of Chez Panisse: The Power of Gathering," by Alice Waters (Text), Michael Pollan (Postface), Calvin Trillin (Preface), published by Clarkson Potter, first edition, 23 August 2011. 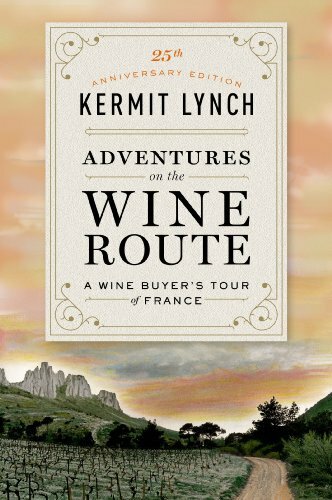 "Adventures on the Wine Route: A Wine Buyer's Tour of France" by Kermit Lynch, september 1990, 288 pages, North Point Press, (ISBN 0374522669). 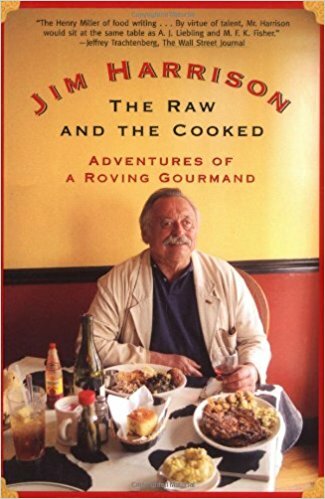 "The Raw and the Cooked: Adventures of a Roving Gourmand," by Jim Harrison, paperback 288 pages, Grove Press, 17 September 2002, ISBN-13: 978-0802139375, French version translated by Brice Matthieussent. 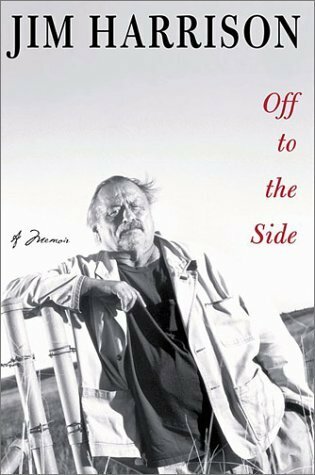 "Off to the Side: A Memoir," by Jim Harrison, paperback 288 pages, Grove Press, 8 August 2003, ISBN-13: 978-0802140302, French version translated by Brice Matthieussent. The Paris Travel Services Interview : "A Conversation with Kermit Lynch,"
By Terrance Gelenter, 2 December 2016. By Jacky Durand, Libération, 28 March 2016. By Nicolas Ungemuth, Le Figaro, 27 March 2016. By Charlotte Rotman, Libération, 23 October 2012. By Tim Adams, The Guardian, 23 December 2010. By Lilian Renard, Var Matin, 2 November 2008. "Adieu, Olney : American Defended The Honor And Pleasures Of French Cooking", by William Rice, Tribune Food and Wine Columnist, The Chicago Tribune, 11 August 1999. By R. W. Apple Jr, The New York Times, 4 August 1999. By Emily Green, The Independant, 12 August 1994. By Marian Burros, The New York Times, 28 May 1992.